Very lightweight track bike, weighing just 7.77 kg, with a research-led frame design specifically for younger riders. This 26" bike suits riders with a minimum inside leg of 70cm. 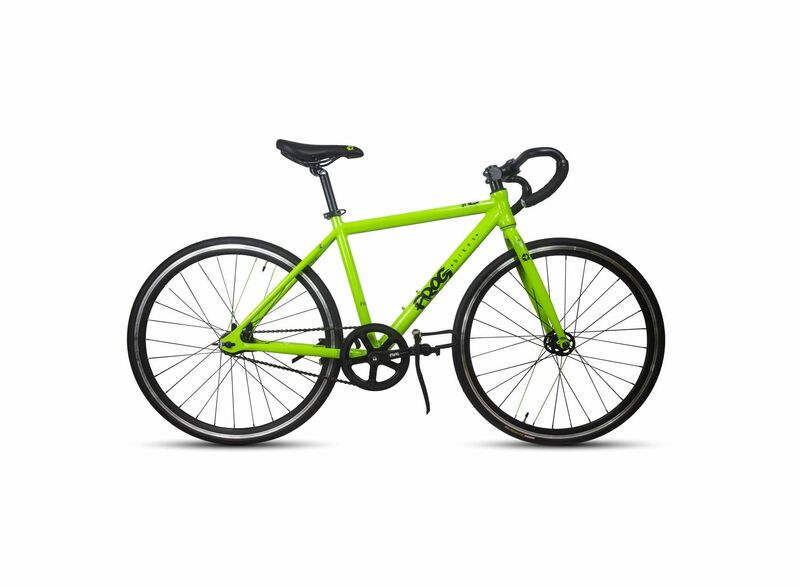 The frame is a very bright green, to really stand out on the track!